All ASHLAND F CONDO homes currently listed for sale in Delray Beach as of 04/21/2019 are shown below. You can change the search criteria at any time by pressing the 'Change Search' button below. "PRICED TO SELL!! Beautiful well maintained lakefront condo. Great lake views. Located across the street and just a short walk to the clubhouse & pool. Kitchen & baths have been updated. Tile throughout w beige carpet in living area and master bedroom. Enclosed tiled Florida room with windows. Large spacious master bedroom overlooks lake with walk in closet and organized shelving. Guest bedroom also has walk in closet. 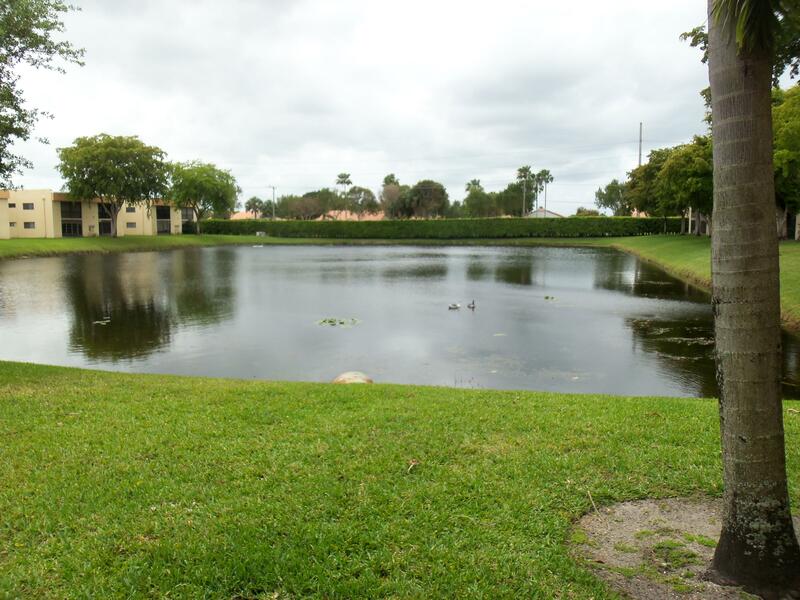 Lakes of Delray is a very active adult community with manned 24 hr guard gate. Activities galore offered. Huge clubhouse, olympic size pool, lighted tennis courts, pickle ball courts. bball, racquetball, shuffleboard, horse shoes, bocce ball, car wash etc. 5 minutes to downtown Delray"